Bruno Salvador has worked on clandestine missions before. A highly skilled interpreter, he is not a stranger to the Official Secrets Act. But this is the first time he has been asked to change his identity – and, worse still, his clothes – in service of his country. It’s the early 1980s. In American colleges, the wised-up kids are inhaling Derrida and listening to Talking Heads. But Madeleine Hanna, dutiful English major, is writing her senior thesis on Jane Austen and George Eliot, purveyors of the marriage plot that lies at the heart of the greatest English novels. As Madeleine studies the age-old motivations of the human heart, real life, in the form of two very different guys, intervenes. As he settles into an uneasy retirement, Rebus has given up his favorite vices. There's just one habit he can't shake: He can't let go of an unsolved case. It's the only pastime he has left, and up until now it's the only one that wasn't threatening to kill him. 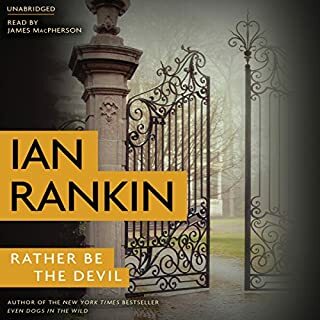 But when Rebus starts reexamining the facts behind the long-ago murder of a glamorous woman at a luxurious hotel - on the same night a famous rock star and his entourage were also staying there - the past comes roaring back to life with a vengeance. New Rebus release was a nice surprise! Great narrator. 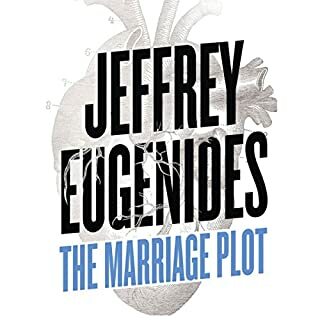 Captivating storyline and in parts quite humorous. 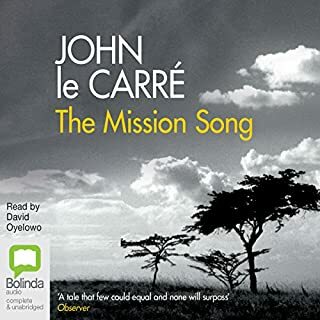 I enjoyed this audiobook very much. Couldn't find any holes in the plot, always a good sign.